This is a cashew fruit. No, but really. Photo by Joe Athialy. Mazel tov! 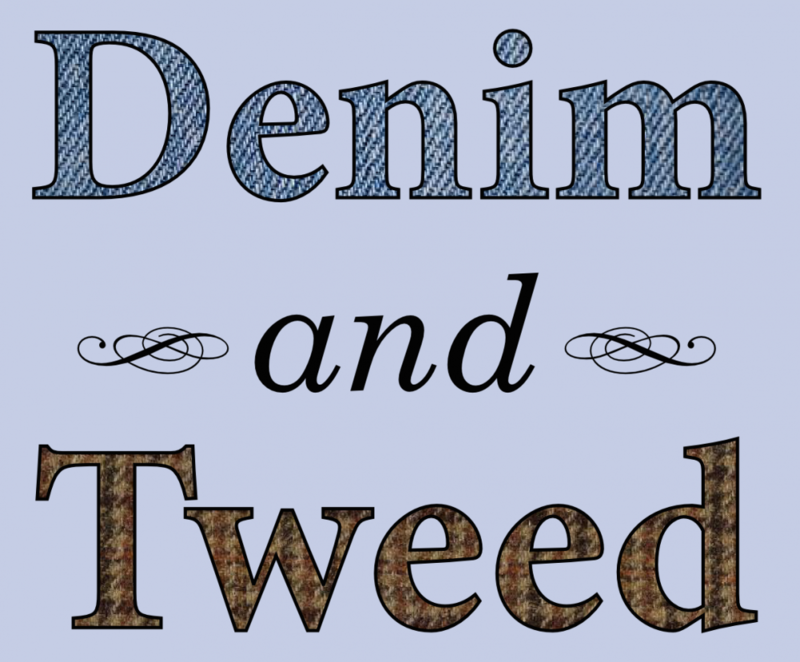 Jeremy Fox has left the Oikos blog to start his own site, Dynamic Ecology. Puts my Evolution 2012 hangover in perspective. If you thought conferences were exhausting and stressful, try attending one with migraines. This is a problem. But we knew that, right? It’s (way) easier to illegally download a copy of Science than it is to use the subscription access system. Meet the “nocebo effect.” When the social and psychological cues surrounding medecine make you feel worse. “The Air Force wanted to reassure people that it was OK to use atomic weapons …” Part of the reason five men agreed to stand underneath a nuclear explosion. Although disseminating Newsweek cover stories doesn’t help. No, the Internet is not making people crazy. Sure, why the hell not? Is it possble that papers in high-profile journals collect more citations because of greenbeard effects? It’s more interesting than that. Oxytocin isn’t a love drug. Huh. 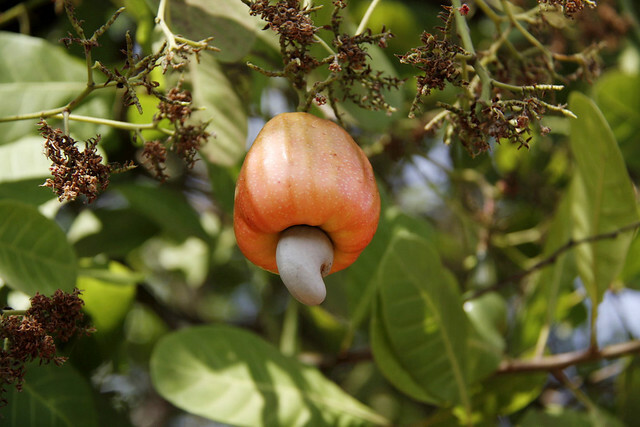 Cashew “nuts” aren’t the part of the cashew plant that inspired people to cultivate cashews. Best new thing ever, or maybe this month. Randall Munroe has launched an xkcd spin-off devoted to answering bizarre hypotheticals with real physics and math: like pitching a baseball at lightspeed, the odds of getting a perfect SAT score by guessing, and the prospects of a Yoda-powered generator. Woah. Images of lightning within a storm that wrapped around Saturn.